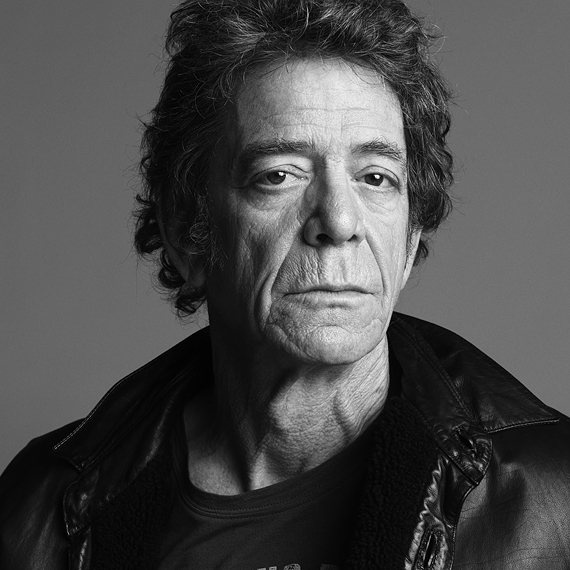 Sad news: Lou Reed, the massively influential frontman of The Velvet Underground has passed away today, as reported by Rolling Stone. Cause of death is yet to be released but the legendary singer had been known to suffer from health problems lately and he underwent a liver transplant in May. He was reported to be recovering from the life-saving operation, but while he was back to working already, his wife doubted he'd ever recover completely. This is truly a sad day for the music world as it has now lost one of its most remarkable pioneers of alternative rock. His legacy will live on, however, in form of his career with The Velvet Underground and his extensive solo material, the most well-known example of which would probably be "Take A Walk On The Wild Side". I've chosen another amazing song of his to share with you, the astonishing "Perfect Day". Rest in peace, and thank you for the music.